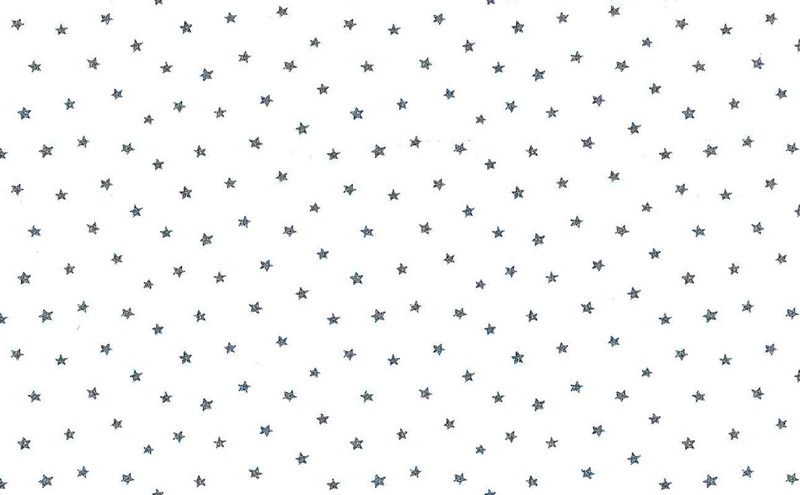 Small stars vintage wallpaper features Blue stars on an Off-White background. 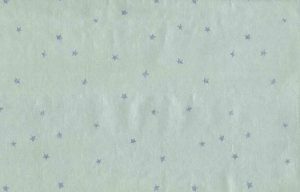 The stars are in random positions.This pattern works as a neutral background in a Children’s Room as wallcovering or for a ceiling. Cottage style charm. Purchase all 7 Double Rolls and receive a FREE additional partial Double Roll. 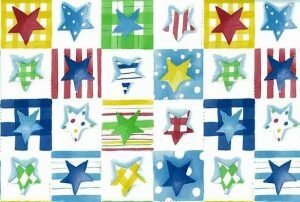 Usage: Ideal for a Guest Bedroom, Nursery, Playroom.